In a country that spends so much time outdoors, the addition of decking to your home is one of the best investments you could make. It’s important, however, to ensure the correct materials are used in order to get a long life out of your new deck. 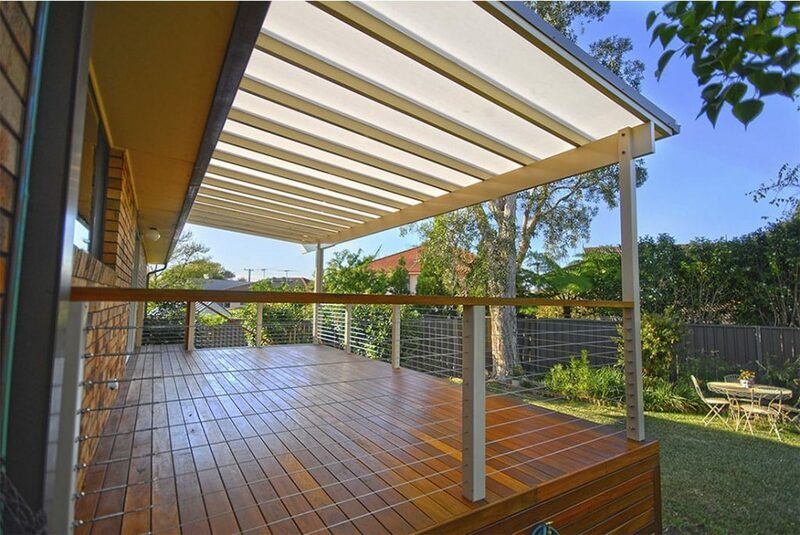 Firstly, decking needs to be both weather and termite resistant. Thankfully, Australia offers a huge range of timbers to suit these requirements, including Merbau, spotted gum, jarrah, cypress and blackbutt. While pine can look great, it is neither weather resistant or termite resistant, meaning you would need to pressure treat the pine before using the material. Treated pine is one of the most commonly used materials thanks to its affordability and ease of installation. 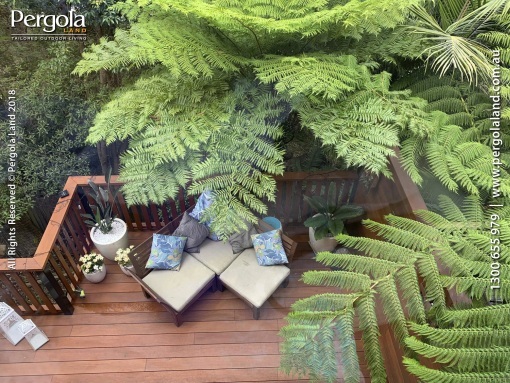 Unless your decking is very close to ground level, it is suggested you seek the aid of a professional. In most states, you will be required to apply for a building permit if your deck is more than a metre above the ground. Decks have been known to collapse, so solid construction is essential.